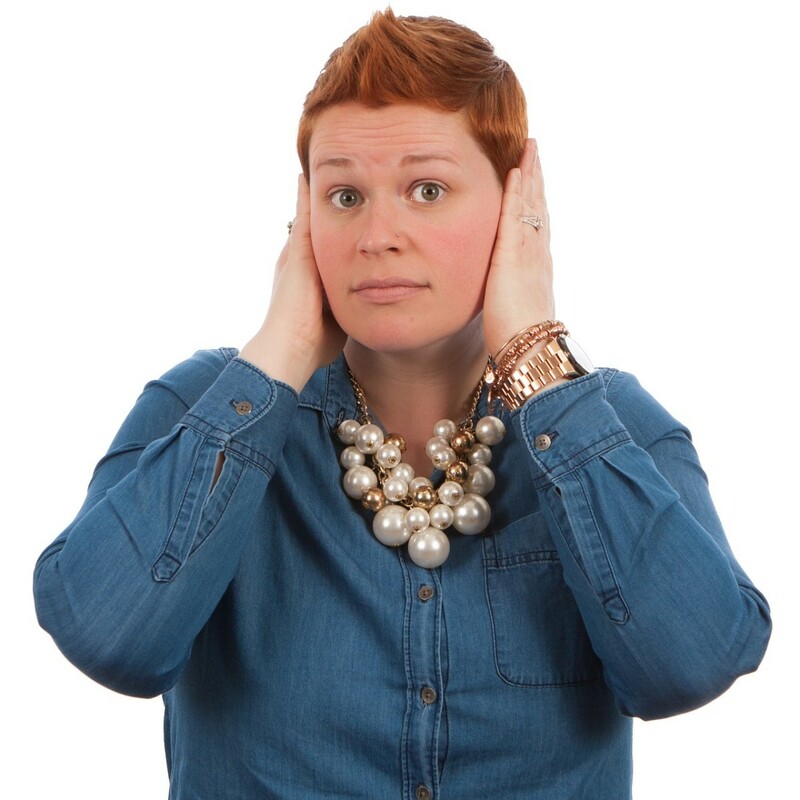 Tinnitus is an auditory nuisance described as a buzzing, hissing, roaring, or ringing noise in your ear that impairs your ability to hear as you normally would. 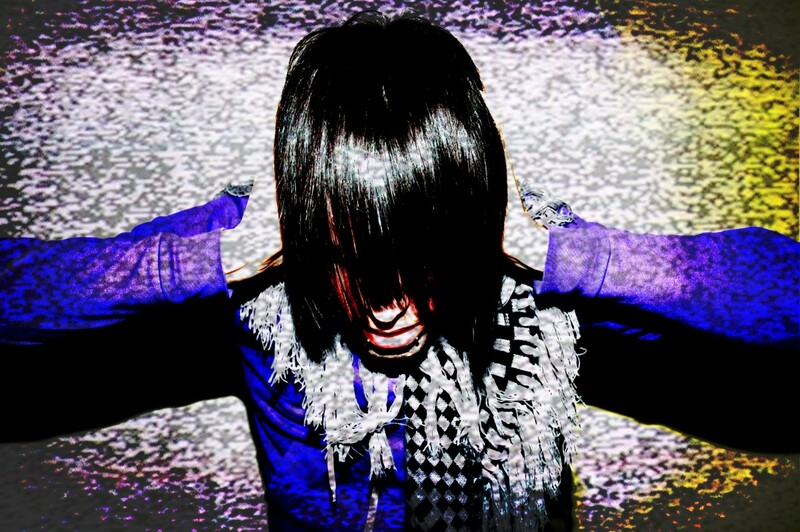 Auditory abuse is the main reason people get tinnitus. Whether its from working in noisy environments for a prolonged time, listening to music too loudly, or even a 1 time traumatic event. 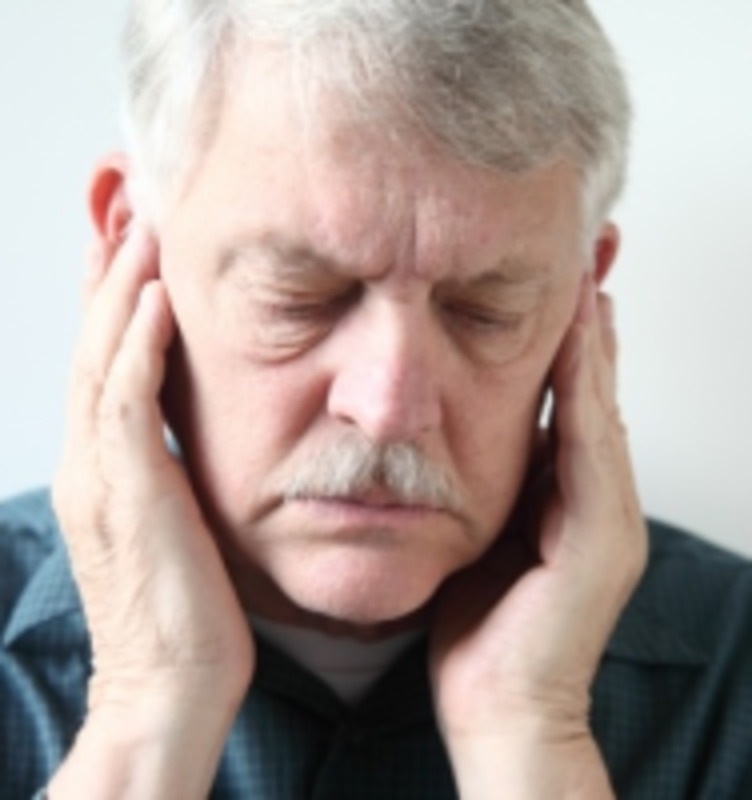 Tinnitus is often associated with some degree of permanent hearing loss. Vertigo is quite possibly the most inconvenient, and unpleasant sensation a person can feel. It can affect people in different ways. Explaining it to somebody that has never experienced it is somewhat of a challenge. 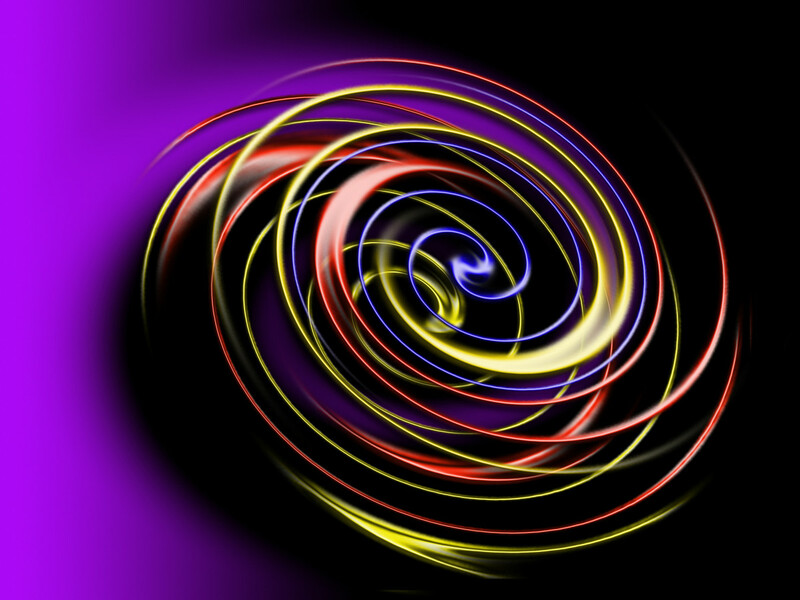 Imagine the feeling of spinning in a circle rapidly for about 30 seconds and stopping. Now imagine that feeling striking you randomly and without warning while you are driving a car, walking down some stairs, or just sitting in bed reading. The sensation can last a few seconds or a few hours. The longer episodes are often accompanied by nausea, vomiting and being completely incapacitated. The auditory system communicates with the visual system and brain to maintain equilibrium and balance. An inner ear problem that sends the wrong signals to the brain and optic system will cause you to lose your equilibrium. The eyes do not compensate very well when they get bad signals from the inner ear. Nystagmus, which is an involuntary movement of the eyes often is a symptom. Meniere's Disease is an idiopathic condition that can affect anybody at any age. Additional details follow. A diagnosis of Meniere's Disease from an ENT otorhinolaryngologist can be made if one exhibits tinnitus, hearing loss, and at least 2 episodes of vertigo. When all other explanations for these symptoms cannot be found through various examinations, the diagnosis usually ends up as Meniere's. 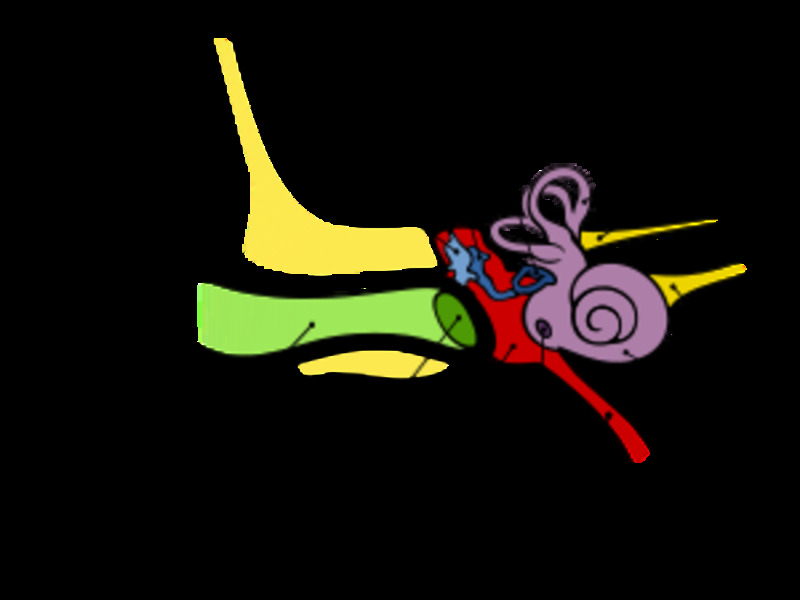 The most widely accepted physiological explanation for Meniere's Disease is an electrolyte imbalance inside the inner ear. There is some dispute in the medical community about what is causes the electrolyte imbalance, hence there are different approaches to treating the condition and/or symptom(s). Advocates of the electrolyte imbalance theory will attempt to correct this imbalance by telling you to go on a low sodium diet, and possibly take some water pills that are designed to draw sodium out of your body. Limiting alcohol consumption, caffeine intake, and smoking can also be advised. For some, this advice works. Others still suffer and have to seek alternative approaches to the problem. Vitamin and flavonoid supplementation is a course of action that some ENT's will advise. LipoFlavonoid is a custom designed supplement that has been on the market for over 50 years, and has given some people relief. Developed by NUMARK laboratories back in the 1960's, it has maintained sales to stay in business - which is either extremely clever marketing, or more likely the product actually works. 1. Lemon Bioflavonoid complex 300mg – This is the main ingredient of the lipoflavonoid supplement, and it is harnessed from lemons. 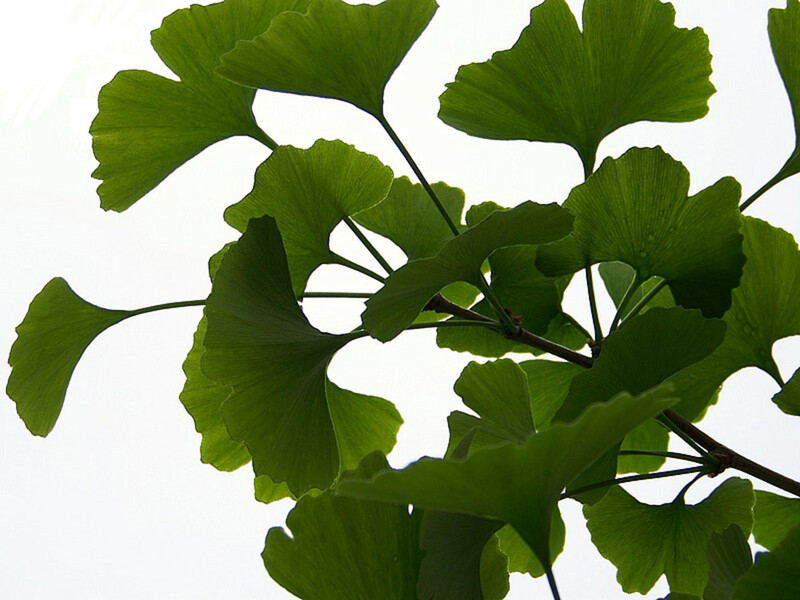 Anti-inflammatory, anti-oxidant, and improved inner ear circulation are the claimed health benefits of this ingredient. Lemon flavonoids fall into 3 distinct categories. Flavonones, Flavones, and Aglycones. Eriocitrin, and Hesperidin are important flavonones. Diosmin is the important flavone. These aromatic flavonoids are present in almost all citrus fruits. Of particular interest is the lemon, C. limon a.k.a. the Eureka Lemon. Lemons have the highest concentration of flavonoids. Extraction of flavonoids from lemons will produce the greatest yields with the least amount of waste. Lemon peels have greater concentration of flavonoids as compared to juice/pulp. While lemon juice has value as a food commodity, the lemon peel also has value as a drug commodity. I can’t say how drug companies are extracting the flavonoids from their lemons, but I believe it would be a safe bet to say that they are getting the extracts from the lemon peels after the juice has been removed for food purposes. I’d like to offer a more natural way of getting the same amount of flavonoids. A single lemon has 400-500mg of flavonoids. 2. Ascorbic Acid (Vitamin C) 300mg – Health benefits of vitamin C are well known. Vitamin C occurs naturally in lemons. 84mg in the peel, and 17mg in the fruit (101mg total). In the U.S. the recommended daily intake (RDI) of ascorbic acid is 60mg/day. 3. The Vitamin B#'s are listed in the table. Vitamin B is crucial for your general health, and everybody should supplement their diet with a B-complex vitamin pill. 4. Choline bitartrate and Insositol - These are derived from soy lecithin and also essential to your general health. Essentially creating the same ingredients as the lipoflavonoid pill in a beverage will be not be difficult. The high cost of the supplement turns some people off. Others have gastric problems when they use the pill. I’m offering a do-it-yourself solution with the focus on the lemon, and B-complex vitamins you should already be supplementing your diet with. 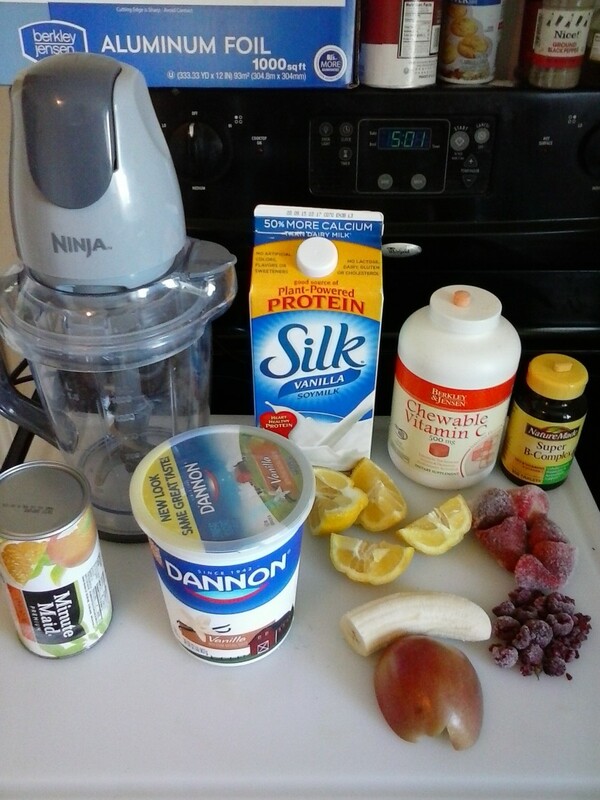 Some trial and error was encountered while I worked on this recipe, due to the fact that it is not easy to just put a whole lemon into a smoothie and still retain positive sensory characteristics. The sourness of the fruit, coupled with the bitterness of the peel where the primary obstacles. I found a way to take advantage of the nutritional benefits of this fruit and mask the strong tastes. 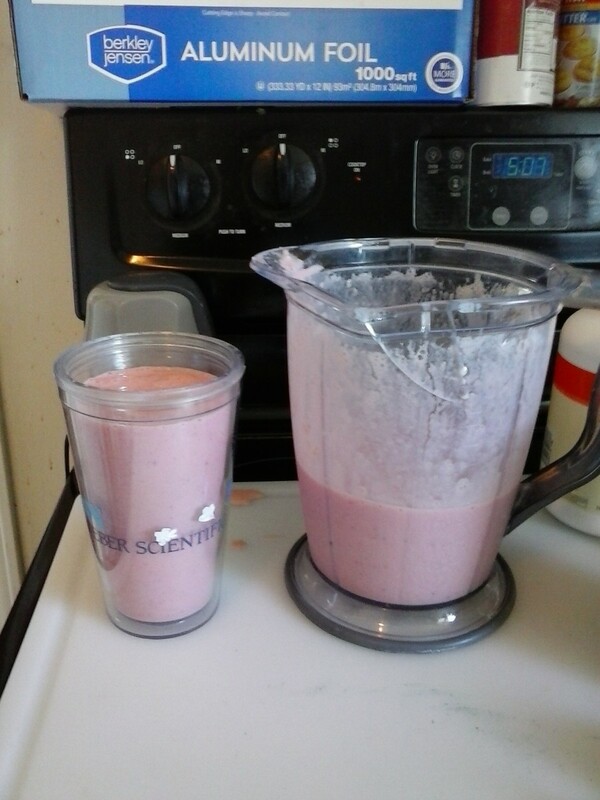 Maintaining this diet of 2 smoothies per day will replicates the nutritional value of the pill. It takes some time to reap the full benefits of flavonoid supplementation. There are no quick fix solutions to eliminate vertigo or Meniere's. Based on consumer reviews, scientific studies, and research data I'd conclude that increased flavonoid intake will ease your vertigo symptoms. Ninja blender available at your local department store. Doesn’t have to be the expensive one. I found new one with less bells and whistles for $50. Of course the price of the smoothie is greater than the pill. However, this smoothie is a super nutritious meal in itself. The great thing about the Ninja blender is its amazing ability it has to completely pulverize any ingredients you put into it. 1. Chop apple, lemon, banana, pineapple into chunks. 4. If you like thicker smoothies just add more frozen strawberries. 500mL for now, 500mL for later! Lipoflavonoid pill vs. smoothie - which do you prefer? Remember to maintain the diet if you wish to reap the rewards. Two smoothies required per day. 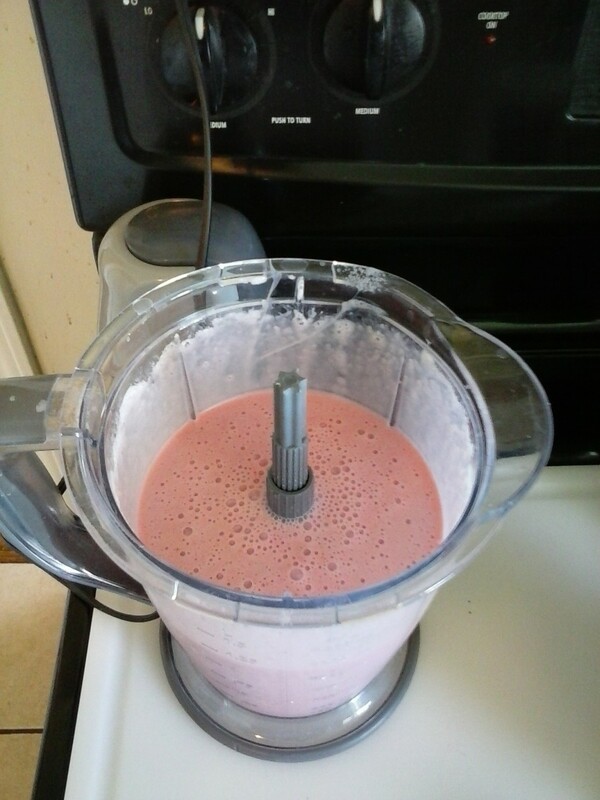 Make the smoothie in the morning and you will have half in the morning and half at night. Lemons are a truly special fruit and I hope I have shown you how beneficial they can be for your inner ear health. 8 Weird Earache Remedies That Really Work! Should we use the lemon with the peeling as well ? 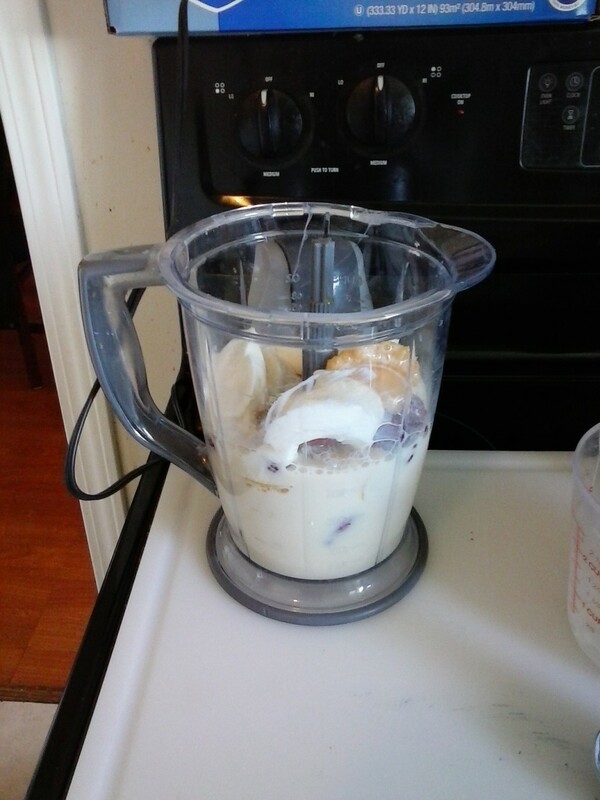 Tammie, the yogurt is used to improved the texture of the smoothie. Omission of the yogurt does not take away from the benefits of the lipoflavonoids. While I have not tried all the non-dairy alternatives to dairy based yogurt, I would try an almond, soy or coconut based frozen yogurt. I am curious what the purpose is of the yogurt. I ask because I have multiple food allergies and can't eat any cow's milk products. I still have not found a yogurt that does not include an allergen for me. Although, I have found a recipe that I use to make a non-dairy dish with nut milk I make myself, fresh fruit and chia seeds that creates a yogurt-like texture. I eat it as a yogurt replacement. So I am wondering if this smoothie would still be effective if the yogurt was omitted or substituted.